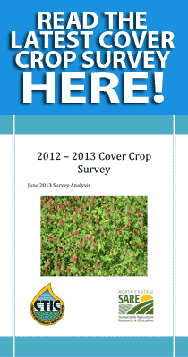 PURE-​FORMANCE cover crop vari­eties are given the same breed­ing and pro­duc­tion atten­tion as any other top-​rated com­mer­cial vari­eties. In fact, some PURE-​FORMANCE vari­eties are even cer­ti­fied by the Ore­gon Depart­ment of Agri­cul­ture. Cer­ti­fi­ca­tion means genetic purity. This ensure that no mat­ter which PURE-​FORMANCE prod­uct you plant the results will be improved and con­sis­tent year after year. 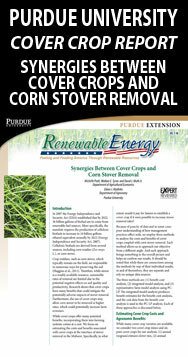 Scru­ti­nize your cover crop seed as much as any other you plant. Plant PURE GENET­ICS FOR PURE PER­FOR­MANCE.